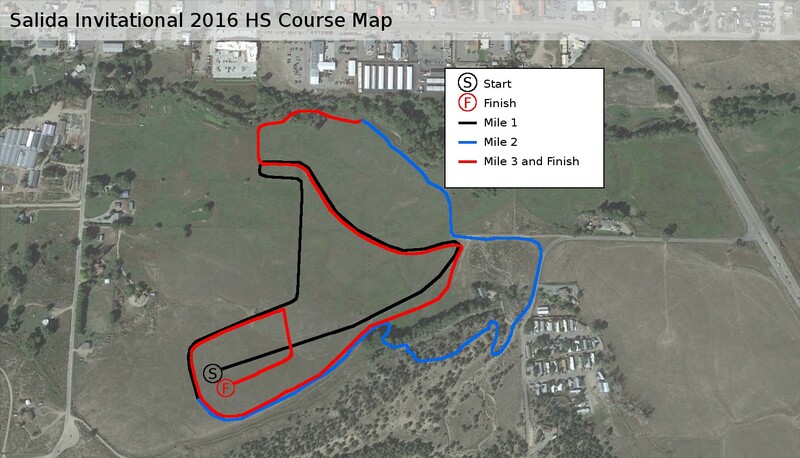 Directions: The Vandaveer Ranch is located a half mile south of the Salida High School. From Hwy 50, head south on CR 107. There is a stoplight at this intersection. After traveling .2 of a mile on CR 107, you will see the entrance to the Vandaveer property on your left. Buses may be instructed to drop off athletes at the course and then park at the high school.